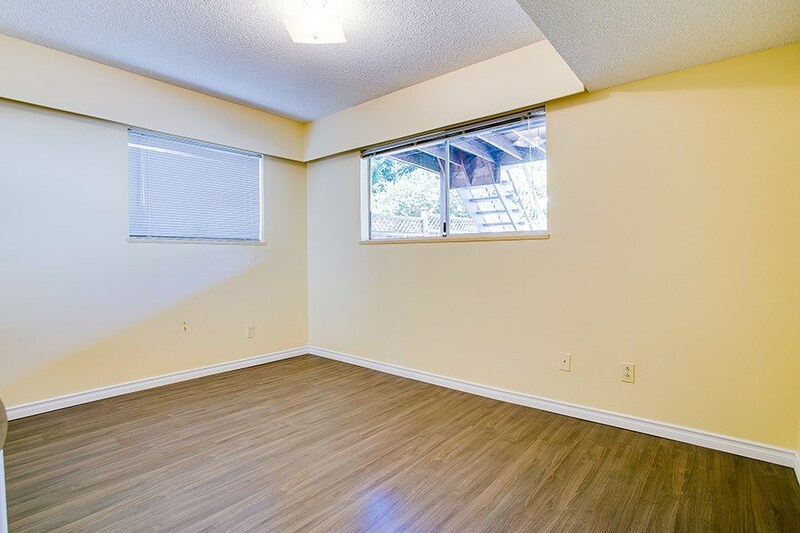 HOUSE-SIZE: 6 bedroom 1/2 duplex located in the prestigious and most desirable North Burnaby neighbourhoods. 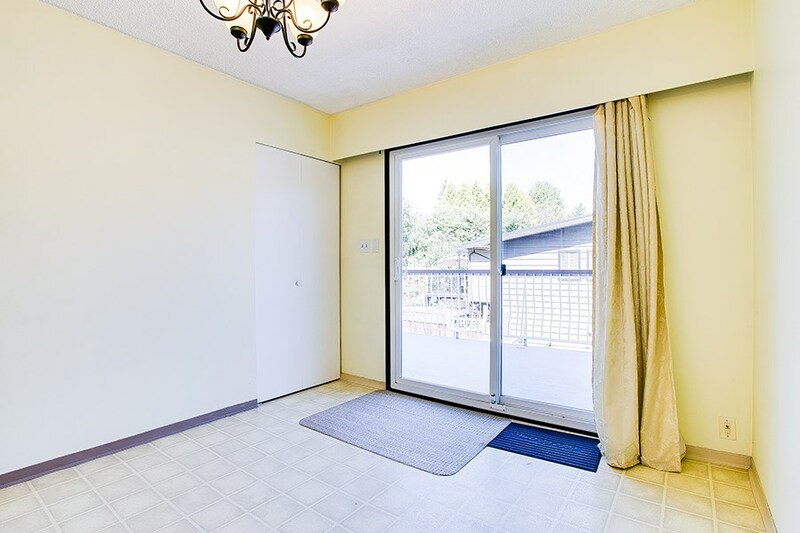 This beautiful and private area has park like settings. 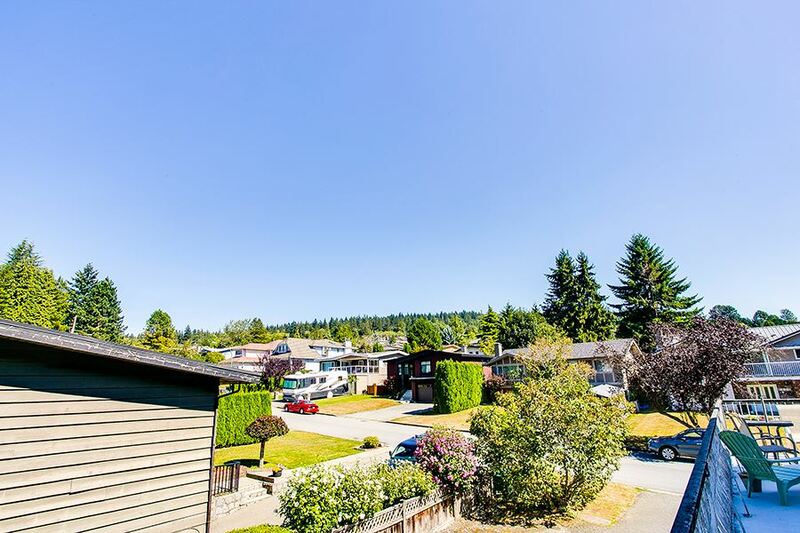 Home is nicely renovated with new torch-on roof, updated modern bathrooms, laminate floors, very large bedrooms, open kitchen, spacious living room with cozy fireplace, a large sundeck for summer parties and front deck looking into beautiful tree settings. 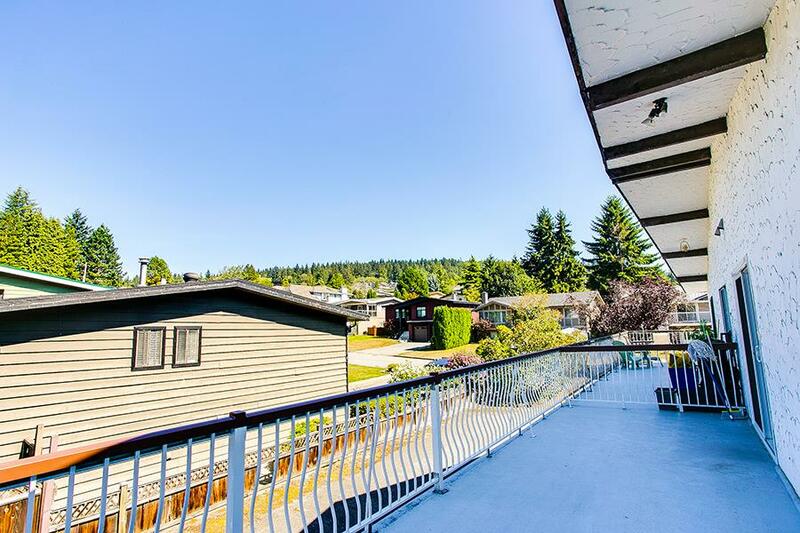 It's walking distance to Burnaby North High. 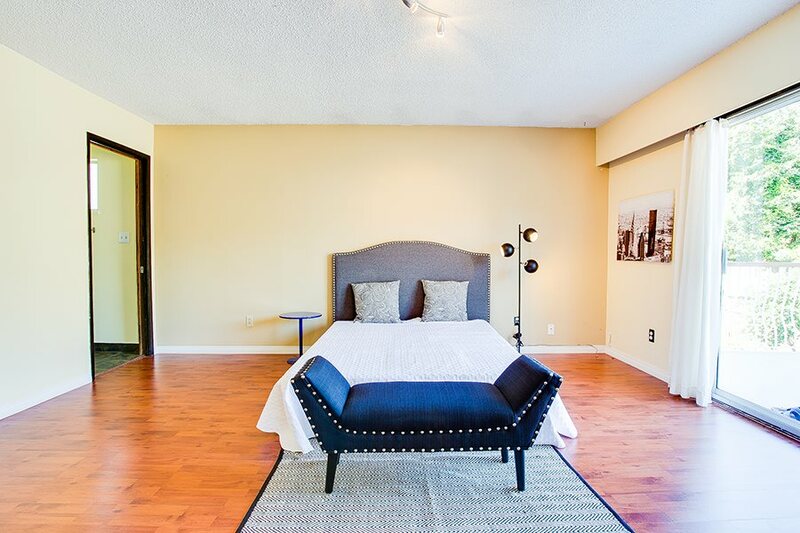 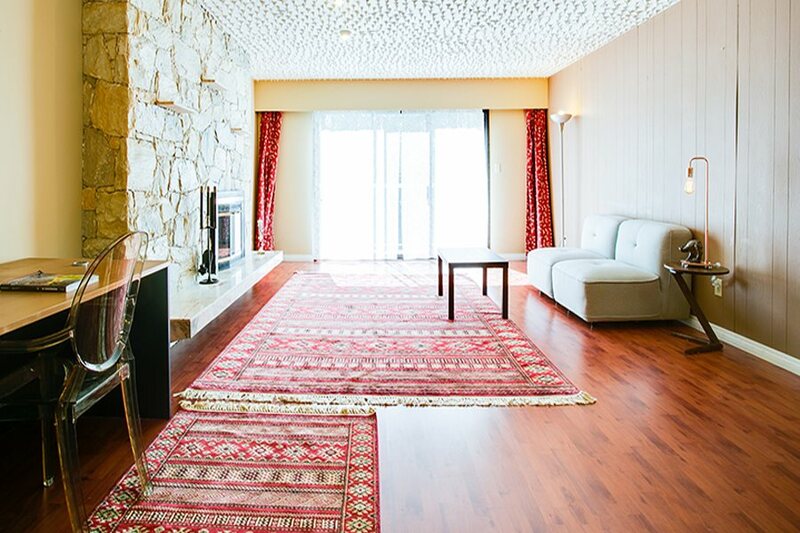 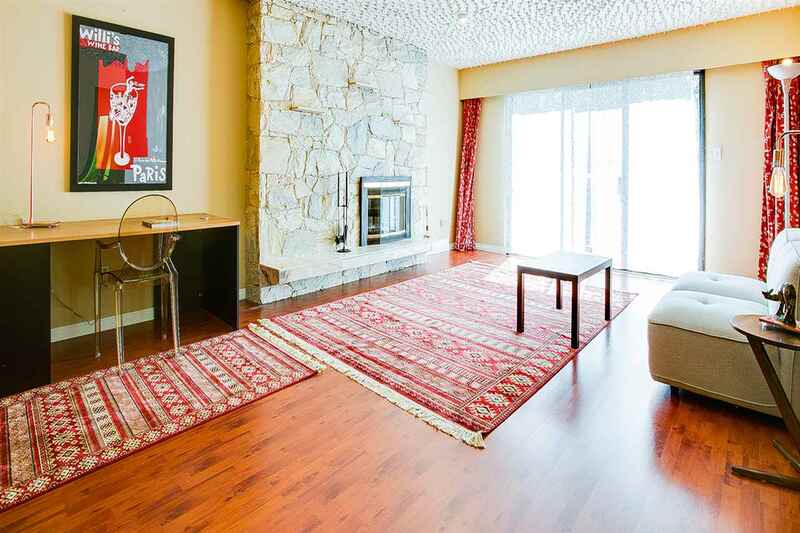 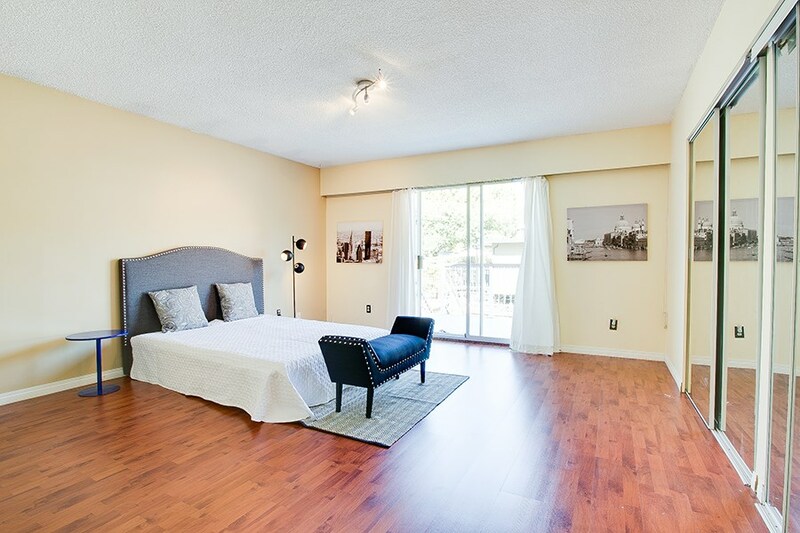 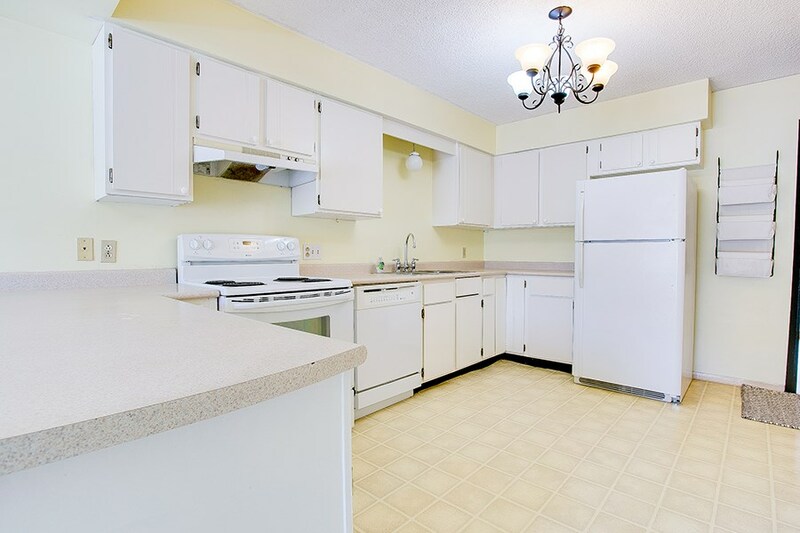 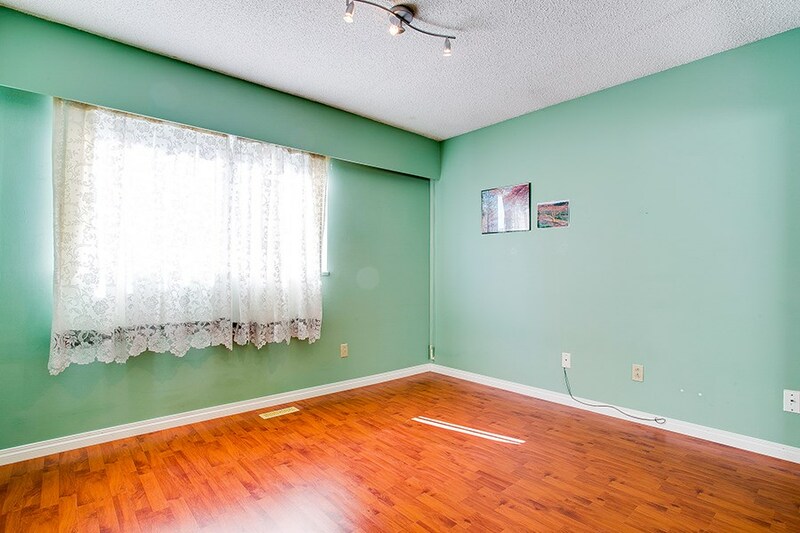 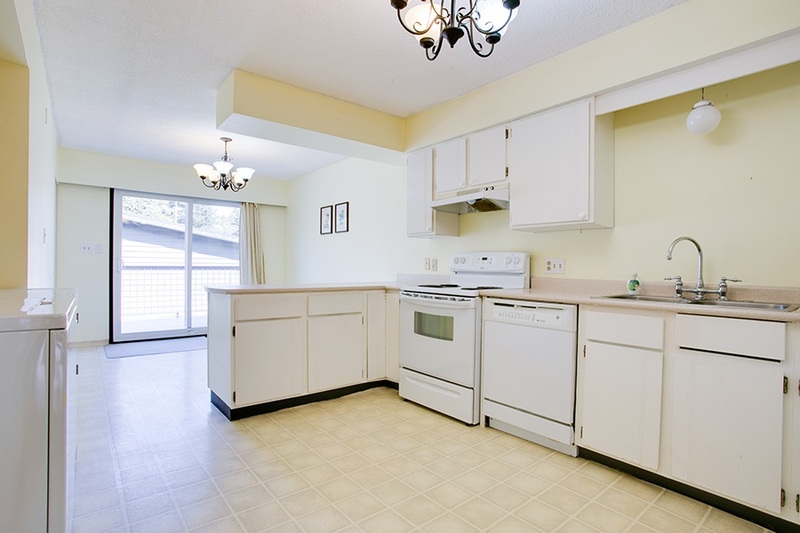 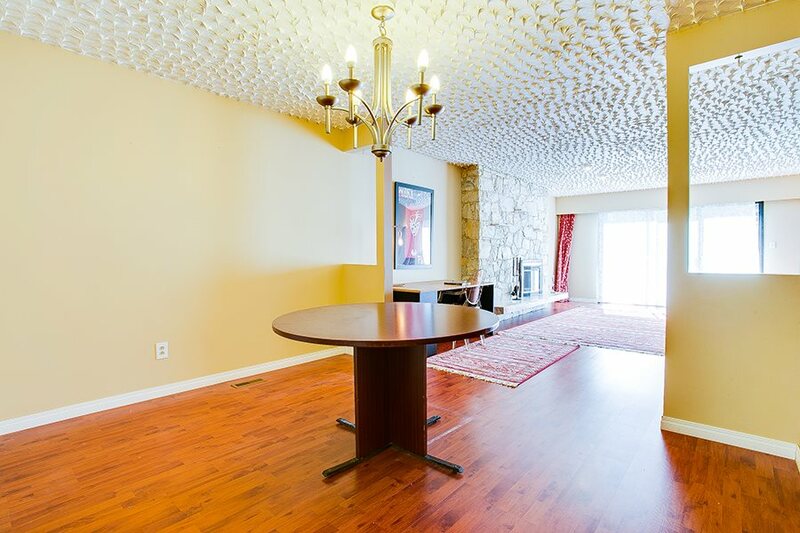 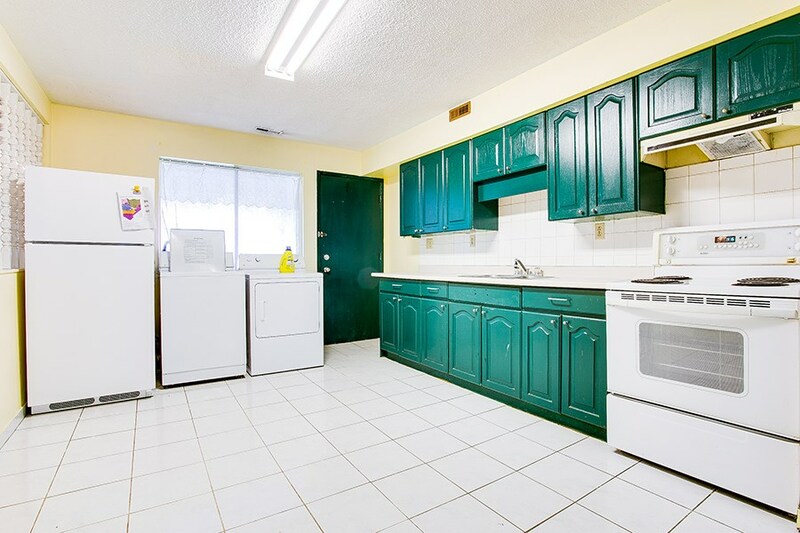 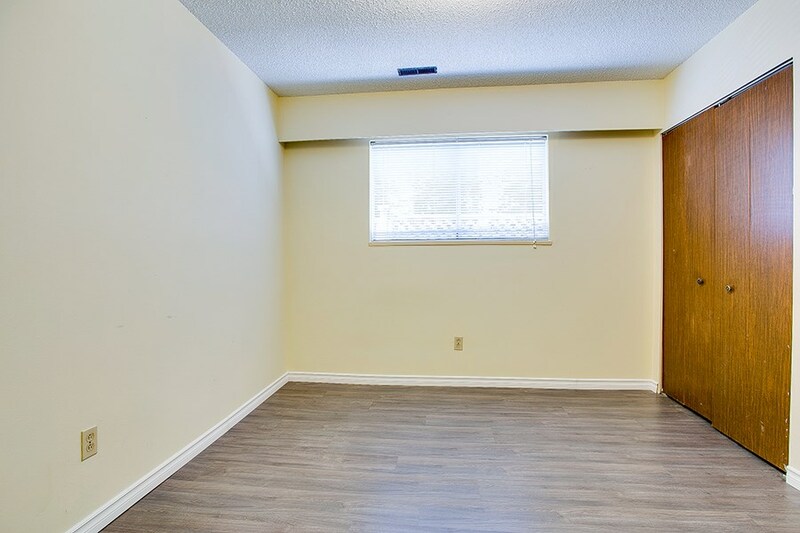 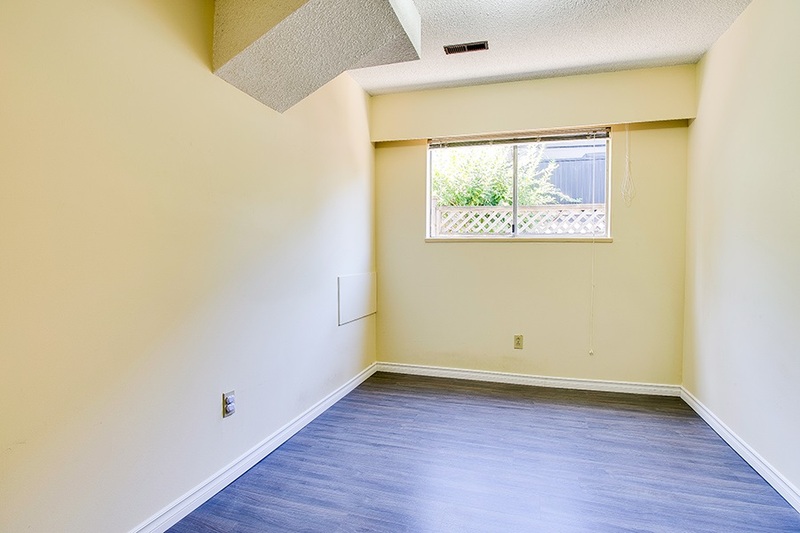 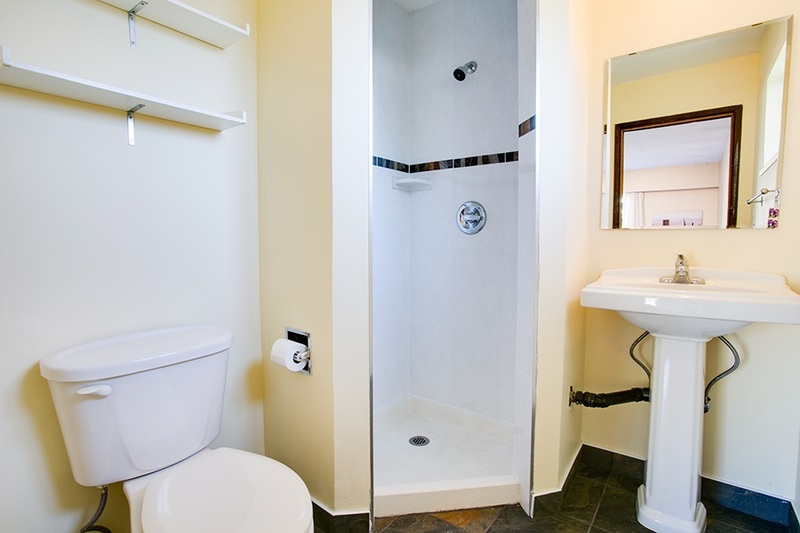 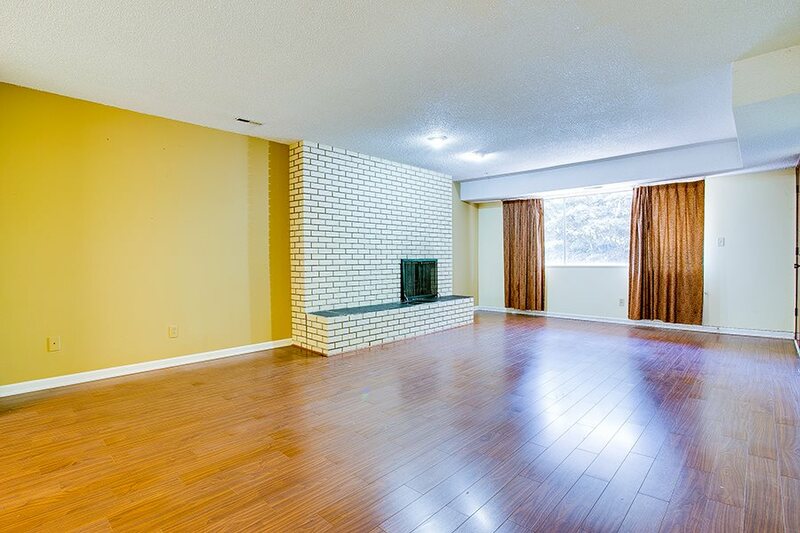 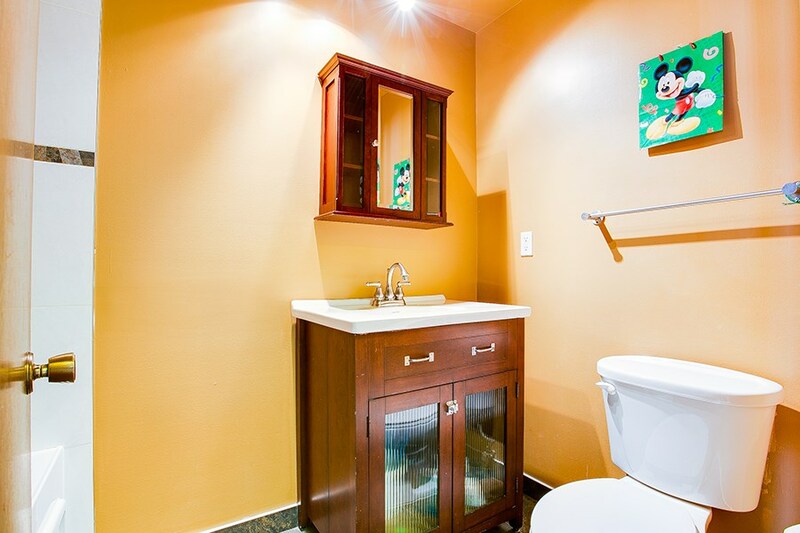 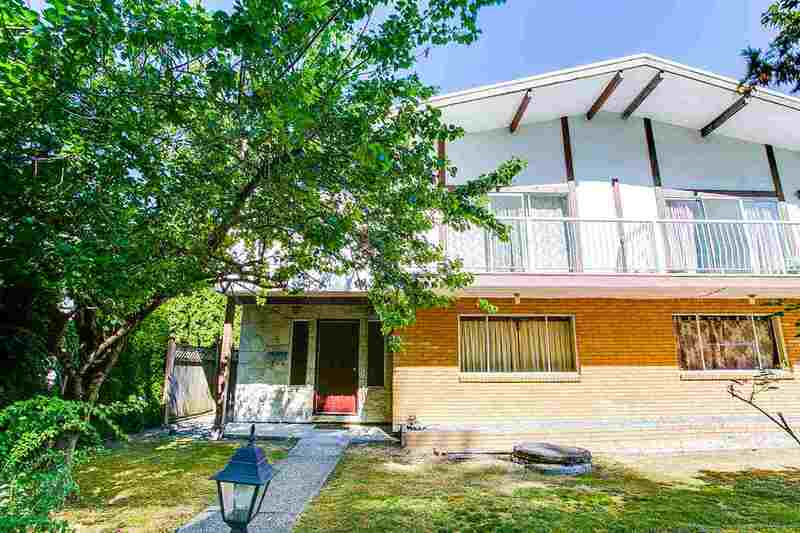 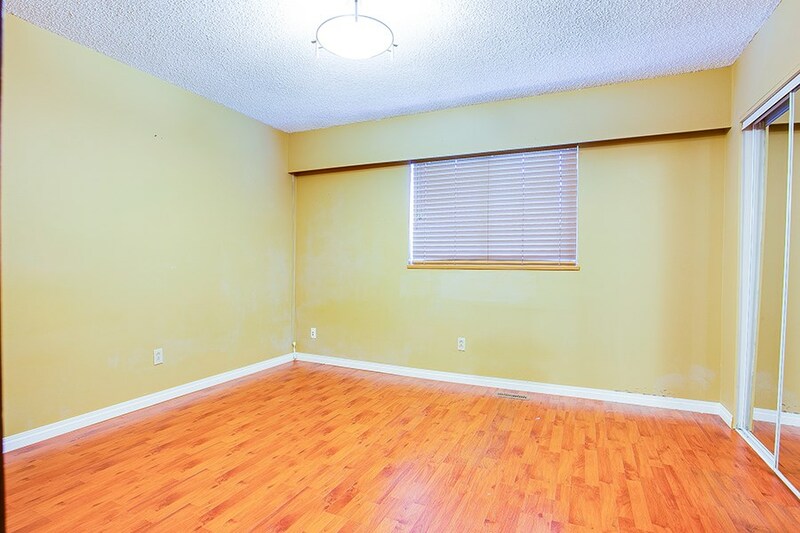 Minutes to SFU, Safeway, Kensington Mall, and golf course.